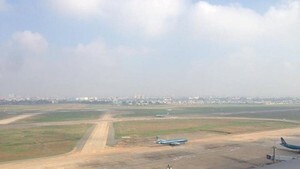 A live television broadcast on May 19 was held jointly in three areas, Hanoi - the capital, Nghe An and Ho Chi Minh City. The program, entitled “Following the epic journey of President Ho Chi Minh,” marked the 120th birthday of President Ho Chi Minh (May 19). The program also marked the 20 year of UNESCO’s recognition of President Ho Chi Minh as a national hero and a cultural celebrity (1990 – 2010). The Vietnam Television and the Ministry of Culture, Sports and Tourism cooperated to organize the event. The program recounted Uncle Ho’s journey, chronicling more than 30 years of the late leader’s life, including his departure from Saigon in 1911 and his return in 1946, when he called on the entire nation to fight against the French colonialists. The program retold Ho Chi Minh’s life chronologically, beginning with his birthplace and given name. Born Nguyen Sinh Cung, the future leader grew up in the Kim Lien Village, located in the Nam Dan District of Nghe An Province. The program went on to detail important landmarks in the revolutionary life of the man the world came to know as President Ho Chi Minh. President Ho Chi Minh’s story spans 30 years including travels to 28 countries, one of the greatest and most extraordinary journeys in the country's history. Ho Chi Minh’s journey filled with aspirations to explore the world and change the course of Vietnamese history. The young revolutionary’s life was full of adventure and inspiration. After 30 years abroad, Ho Chi Minh returned to his homeland to lead his people in the implementation of his vision for national liberation. Through the program, many witnesses who met President Ho Chi Minh, retold their stories and sang revolutionary songs. Highlights from older documentary films about Ho Chi Minh were also included in the televised commemoration. Participating in the event were Hanoi Party Committee Secretary Pham Quang Nghi, Secretary of HCMC Party Committee Le Thanh Hai, Chairman of HCMC People’s Committee Le Hoang Quan, Minister of Information and Communications Le Doan Hop, Minister of Culture, Sports and Tourism Hoang Tuan Anh and Secretary of the Nghe An provincial Party Committee Tran Van Hang. 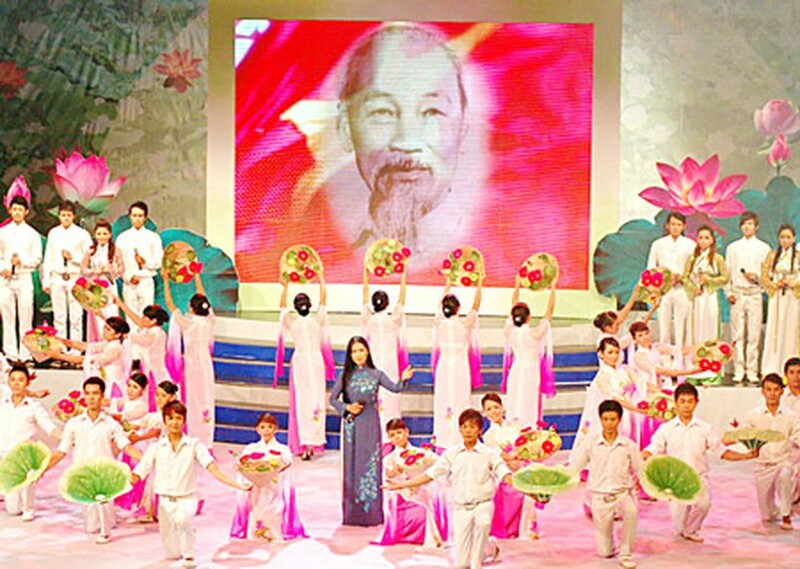 In Ho Chi Minh City, in addition to the TV program, which aired at the Nha Rong Memorial House, a special music program took place at the Opera House in District 1, in cerebration of the 120th birthday of President Ho Chi Minh. Ho Chi Minh’s example provides an unending source of inspiration for writers, who have in turn, composed literary works about the late President, which have stirred the hearts of millions of people.